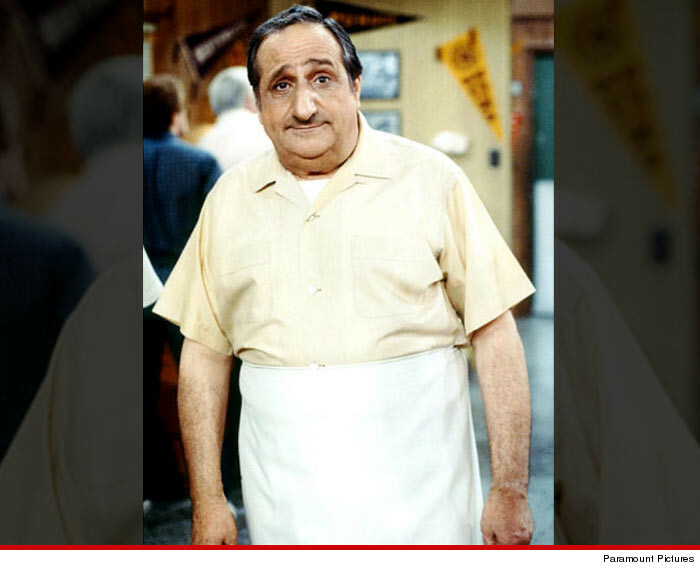 Al Molinaro, who played the beloved chef at the drive-in on "Happy Days" ... died in a California hospital on Friday. Molinaro's son confirmed the actor's death ... telling us he had very bad gall stones, but Al elected not to have surgery due to his age. He was 96. On "Happy Days" he played Big Al Delvecchio, who started out as the chef at Arnold's Drive-In. He eventually became owner of the Fonz's fave hangout, and remained on the show for 10 years.